Walking is the best way to discover Athens! Meet Kostas Chatzivasiliou who has been leading his walking tours and getting rave reviews for the last 10 years. 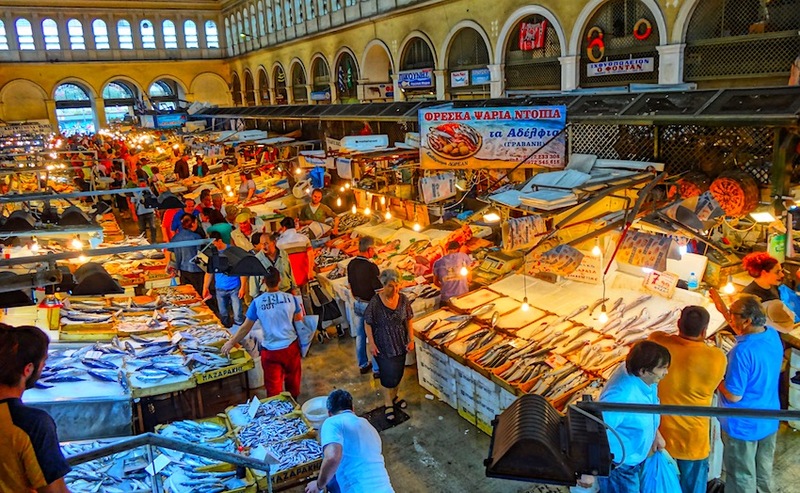 Kostas loves to travel and has been all over the world and so he knows about putting together tours that will keep his guests interested and show them things they won't find on ordinary tours. And though you may call his tours extraordinary they still cover all the important sites of Athens along with some that you probably don't know about. His focus is to give you the chance to experience the Greek culture and to understand Athens not only as a sightseeing destination but also the lifestyle of its inhabitants. 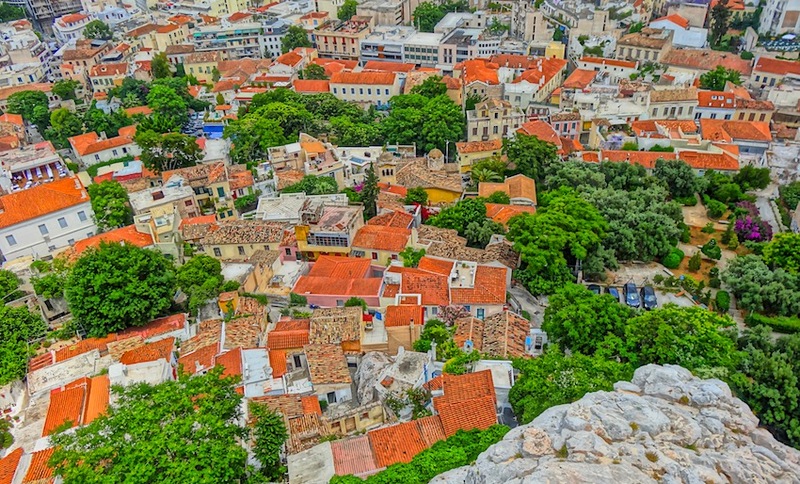 He and his guides go to the hidden places of the city where locals are and show you the true Athens with its history, its endless variety of restaurants and shops, its old and new parts of the city and its green hills that tie it all together and make Athens the perfect place to see on foot. 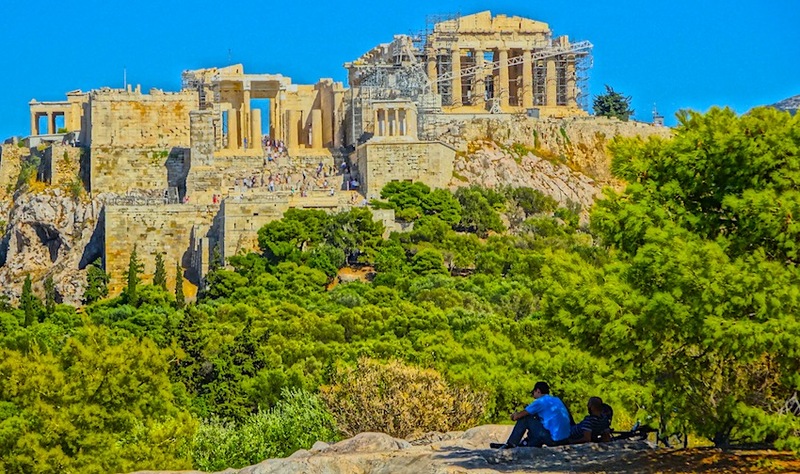 You can choose your tour and he will show you what makes Athens so special. In addition to these listed tours he also provides fully customized tours that can address the specific needs of families, couples, older travelers and people with limited mobility. 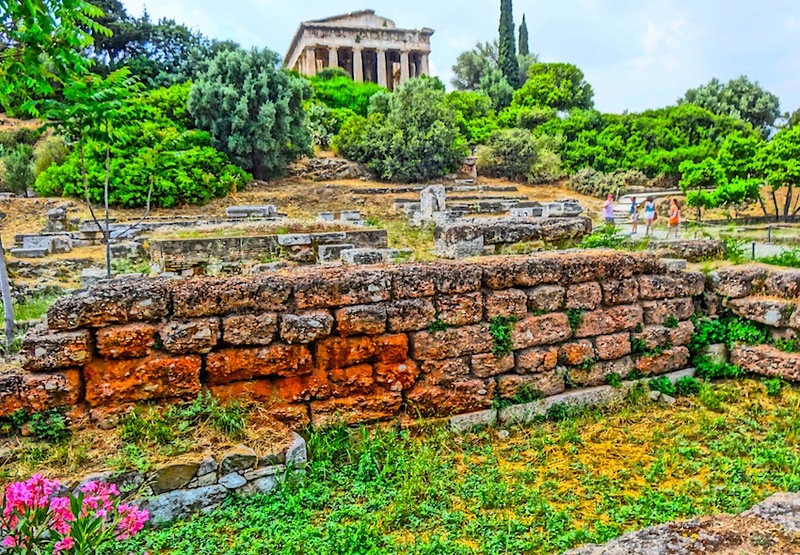 Kosta and his guides share with you their knowledge of history and their love of Athens. They are also capable of communicating this to all different ages especially families with children who often find a historic tour boring. They won't with Kosta." Next, walk to one of the most funky neighborhoods, Psirri, where you will enjoy a glass of local variety wine combined with Greek charcuterie, cheeses plate, and local chutneys. 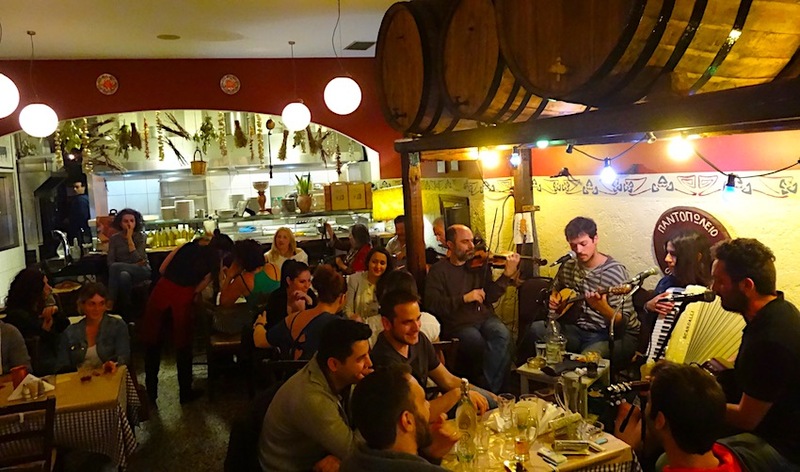 Learn about the snack’s interesting origin as you chat with your guide and feel the vibrant and unique atmosphere of Athens by night. Continue further in the district of Psirri and walk by some significant wall art hidden in the atmospheric streets of the town. Walk towards to Monastiraki square where it is time to enjoy the famous local deserts like baklava or Greek fried donuts. Visit one of the most famous local bars at the Karitsi square and enjoy a cocktail made from local herbs and spices. Finish you tour by admiring some of the most beautiful city buildings lit at night. Remember that if you want a specialized custom tour you can Contact Us and use the comments section to tell us what you would like to do.